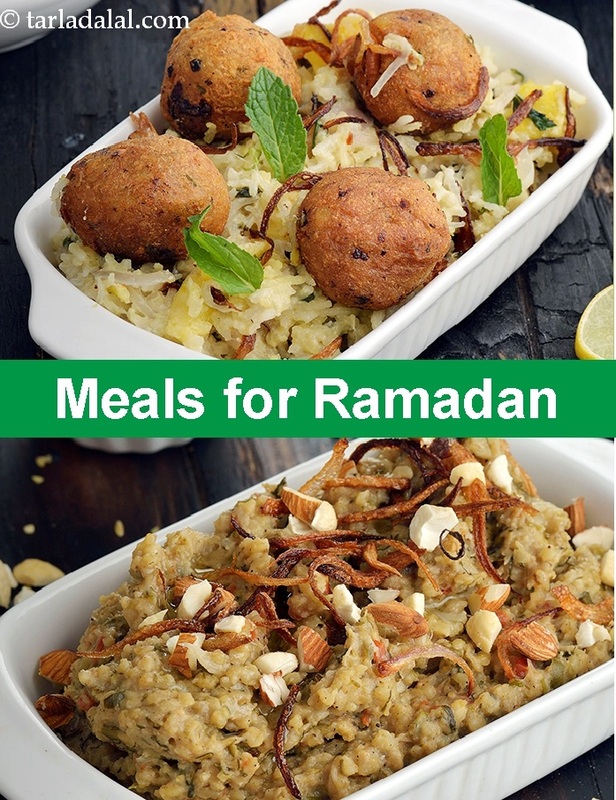 From kormas to biryanis we have a range of main course recipes that will satisfy your hunger pangs. Watch the magic of Indian spices unfold in dishes like the Paneer Tava Masala, and the Hyderabadi Sofiyani Biryani. The range of vegetarian main course recipes in this section will be a good break from the routine non-veg food, and will surely be enjoyed by your whole family.